One of the questions that certainly comes to mind every forex trader is how to measure the success of the trading system used. One common measure is Win Rate, or how big the Win trading system is compared to its Loss. However, even that is actually not accurate. 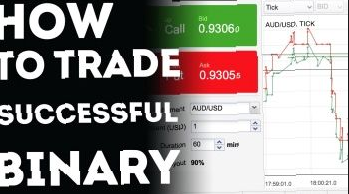 To help you in answering these questions, this article will describe seven important parameters in measuring the success of a trading system according to David Jenyns. Jenyns is known as one of the experts in making profitable trading systems, once worked at the top brokerage firm Ord Minnett and has written many books about trading systems. Therefore, these seven parameters can be a fairly reliable benchmark. Read to Complete Understanding What Is An Option Twinkle?